The meal-kit model holds a lot of potential. But none of the companies in the space has yet delivered a convincing plan to get from subscale to scale. 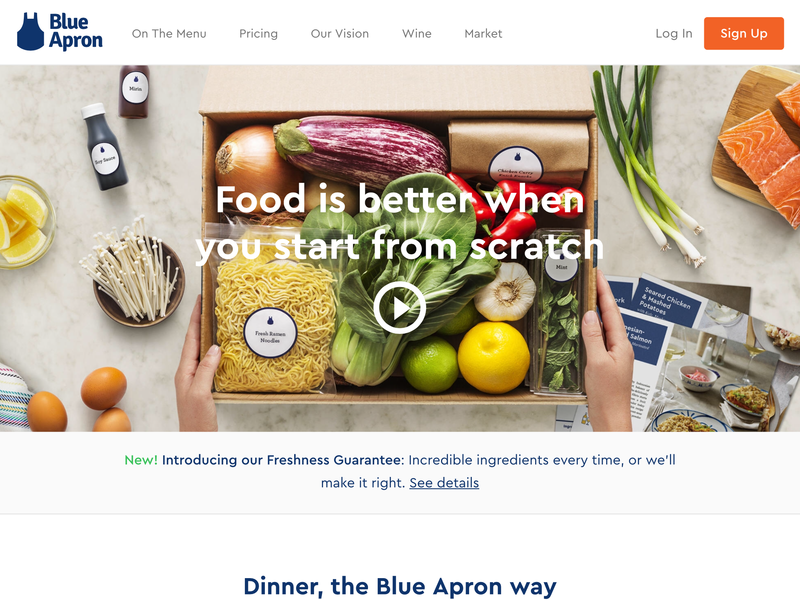 Blue Apron and HelloFresh, the two biggest startups that ship recipes and ingredients to customers, saw a sharp slowdown in growth in the second half of last year, new data shows. After posting more than 200% increases in new buyers every quarter in 2015, that growth rate dropped to 57% and 58% in the fourth quarter of 2016 respectively, according to Slice Intelligence. The data is based on Slice’s panel of 148,154 shoppers’ email receipts. One caveat: Slice Intelligence‘s data sample may look large but it is not representative. Here is how Slice gets its data: Slice scans the email inboxes of users that agreed to be analyzed this way. This means we have rather significant preselection going on here. Nonetheless, it is yet another data point hinting at how hard it is for the meal-kit business model to overcome the subscale phase of its life cycle. One cause of the slowdown appears to have been consumer resistance to the services’ prices. Half of the people surveyed by consumer research firm NPD Group last May stopped trying them because they were too expensive, according to Darren Seifer, a food industry analyst for NPD. Meals typically cost at least $10 per person and require about 40 minutes or more of preparation. 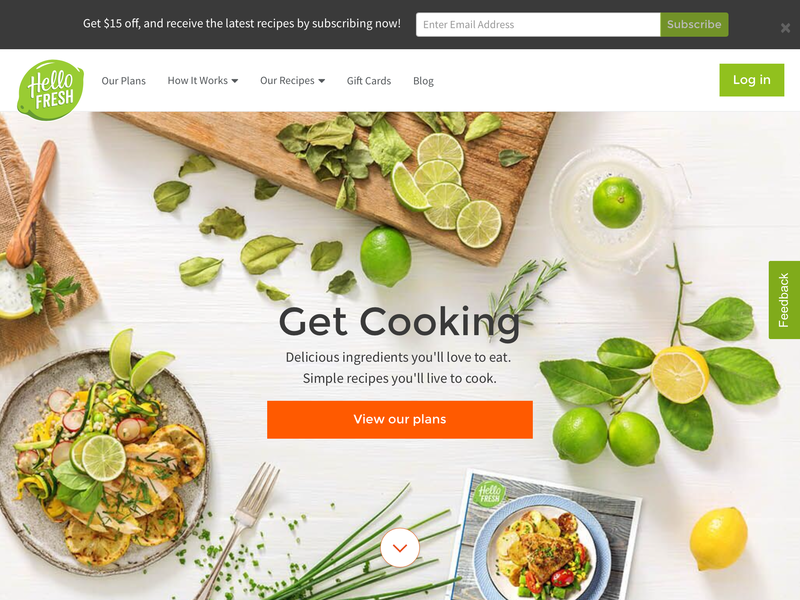 “These services have to show the consumer that they can actually save them time by taking out the guesswork of what’s for dinner,” Mr. Seifer said. NPD’s surveys show about 3% to 4% of the U.S. adult population has tried the services and another 20% have interest in trying them. See, meal-kits are a very promising way of selling food online and building a food brand for doing even more in the future. But, this only works well at scale and every player is far away from meaningful scale at this point. Remember, relatively low amounts of fresh food are being packaged and delivered here. Most of those packages are unique to meal-kits, adding a lot of complexity to the whole model. This fact leads to, amongst other things (like unprofitability), a customer experience that can feel overwhelming very fast. The smallest box at HelloFresh is three meals per week for two people for $69, putting the price per meal at $11.50. As I said, one reason for this is missing scale. Most people, apparently, according to 1010data, don’t want those boxes every week. Maybe it makes more sense to have those come only once per month, creating a special meal-kit week for the household, instead of every week. Maybe people would rather have one meal instead of a minimum of three every week. The problem is, all those would probably serve the needs of most customers better but they would also decrease the average customer lifetime value massively. Ever smaller packages in this sector won’t bring the companies closer to breaking even.